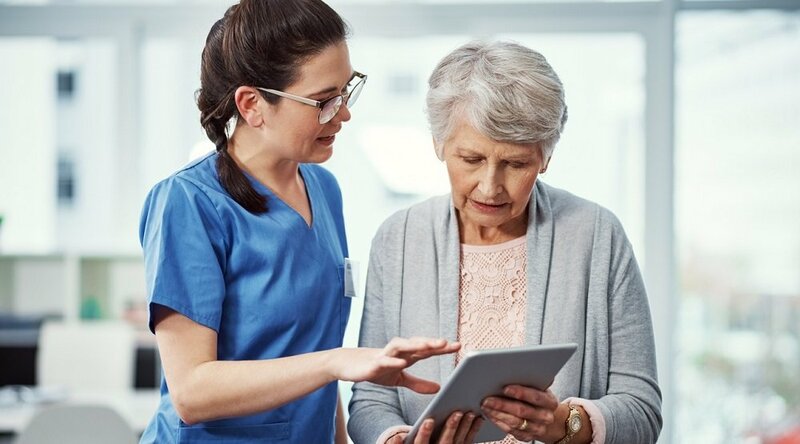 When it comes to remote patient management (RPM), the conversation tends to focus on the technology underlying the service. 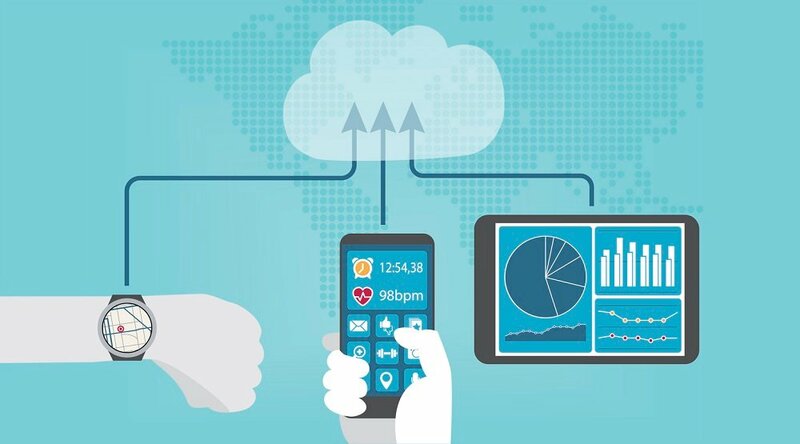 And this is understandable: From data gathering tools that let clinicians access and assess patient data, to touchscreen interfaces that empower patients to engage with their own health and metrics — and, of course, the videoconferencing technology that connects them all — RPM is built on a foundation of technological innovation. At the same time, though, that’s just one very important element in a much bigger picture. A successful RPM program is never just about technology. And this has never been more apparent than in recent years, as companies like Care Innovations® strive to offer groundbreaking innovations relating not just to technology but also to the services that make RPM work. Related: Marcus Grindstaff talks about how successful RPM requires ‘balancing’ both technological and service-oriented innovations. Read it here. “Ultimately, [RPM] programs are successful because the right personal interactions are set up through the right processes that are put in place, and then that program is supported by some spectacular technology," as Care Innovations® COO Marcus Grindstaff succinctly puts it in a recent video from Care Innovations’ RPM Academy. 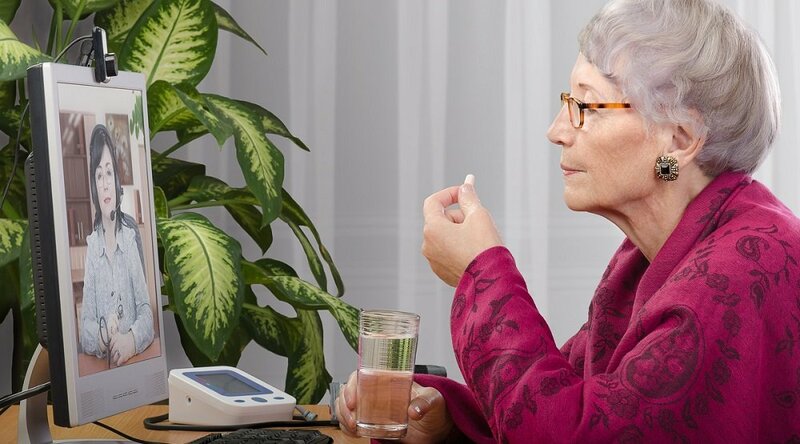 Indeed, effective remote patient management doesn’t focus on the technology itself, but rather on the utilization of that technology based on the needs of the patient population, with the goal of inspiring lasting behavior change through the use of that technology. To this end, it’s essential for RPM program providers to work with clients to properly understand the challenges facing not just the patient population but also the clinicians and caregivers who are directly involved in that care — and to scale the RPM program accordingly. “When we think about it, we think about the patient's point of view, the clinician’s point of view, and the caregiver’s point of view,” as Care Innovations CEO Randy Swanson explains the Health Harmony model of RPM. 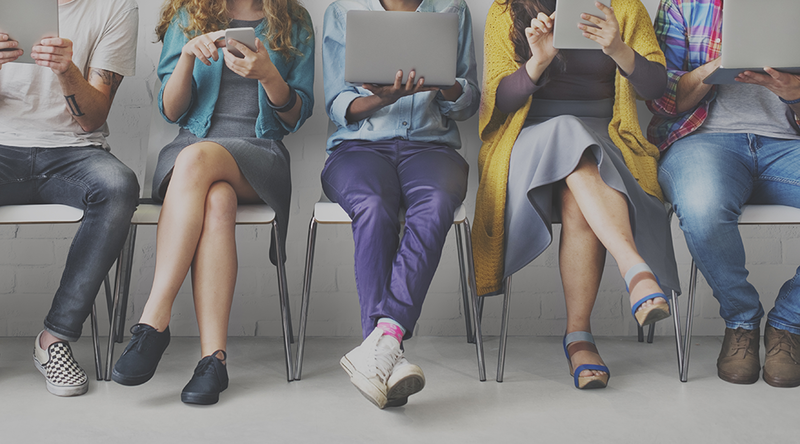 “And technology really serves as that bridge to connect all three of them, to lead to the best possible outcome … starting with an overall program design." RPM technology’s role is to support these elements; the workflows and people involved — patients, clinicians, administrators — are the real priority. 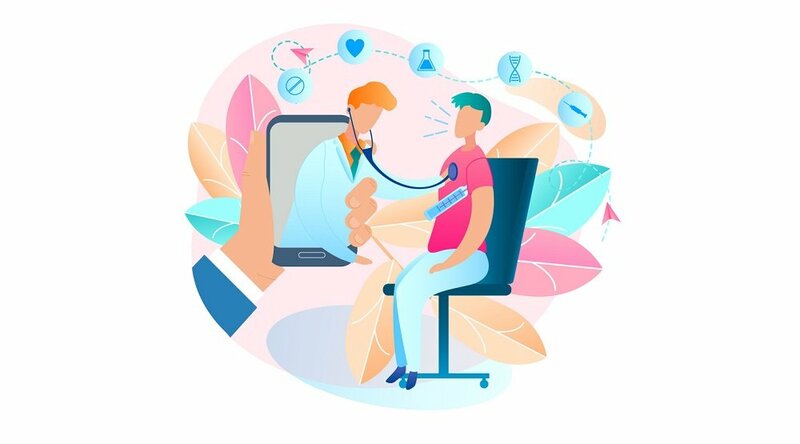 And innovating truly effective solutions for all these elements, while offering premium technology based on decades of real-world innovation, is yet another reason why Care Innovations continues to lead the pack in remote patient management innovations and effectiveness.